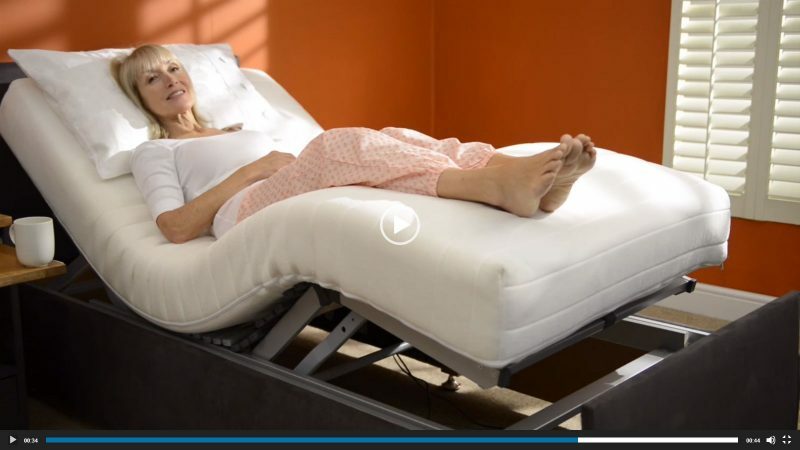 All of our beds are designed specifically to help people with medical ailments, ranging from arthritis to M.S. for this reason our beds are zero rated for people with a chronic medical condition. 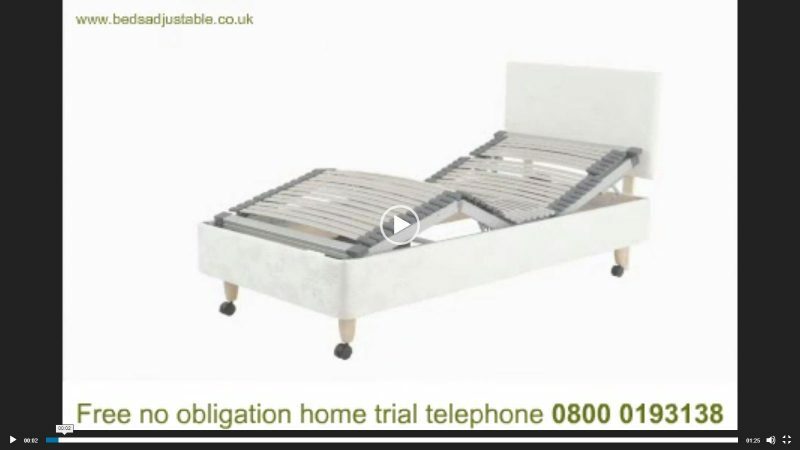 This means that if you have a condition for which the bed will help on a long term basis e.g. long term arthritis, parkinsons, chronic back problems, hiatus hernia, COPD, asthma, restless leg syndrome, diabeties, M.E. fredric ataxia, oesteo porosis, polio, oedema, spondolosis, circulation problems, heart or lung conditions, insomnia, kidney or organ failure and many more conditions.